The global chemical leader BASF SE, from Germany, and the international oil company Total SA, from France, have decided to merge the assets of the two joint ventures they have in Port Arthur, Texas, USA, to create a new joint venture called BASF TOTAL Petrochemicals LLC. 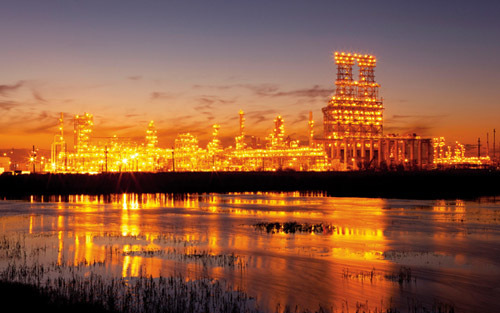 The BASF FINA Petrochemicals LP joint venture is located next to Total’s Port Arthur refinery. – Alkylate for additives in high performance gasoline. Sabina Petrochemicals LLC is producing all the C4 hydrocarbon derivatives. BASF and Total had created these joint ventures to benefit from BASF’s steam cracking and petrochemical experience and from Total FINA’s refining expertise and productivity. Receiving the feedstock from Total’s refinery, the two joint ventures were taking competitive advantage from the integrated refinery-petrochemicals business model in one location such as Port Arthur. With Total leading operations on refining side and BASF on the petrochemical side, both companies can optimize the whole hydrocarbons value chain from crude oil to the building blocks of the petrochemical industry and all associated by-products. 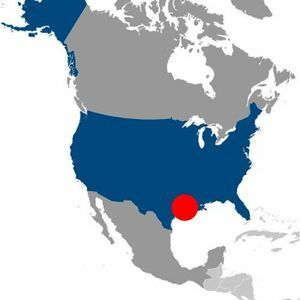 In addition the BASF FINA Petrochemicals LP joint venture generates some extended added value in providing Total with the feedstock to its High Density Polyethylene (HDPE) facility in Bayport and Polypropylene plant in La Porte. Convinced by the advantages of this integrated business model and the constructive cooperation between the both companies, BASF and Total decided to move one step ahead in this integration process in merging the assets of the two joint ventures in one. Without affecting the working interests of BASF and Total in the respective entities, the merger simplifies the structure and facilitates the operations management for BASF. With the abundance of the shale gas invigorating the petrochemical industry in USA, BASF and Total cannot miss this opportunity and should proceed to the conversion of their naphtha steam cracker into mixed cracker in order to accept ethane feedstock as well as naphtha. In announcing the merger of their Port Arthur joint ventures, BASF and Total Petrochemicals prepare ground for capital expenditure on the newly formed BASF TOTAL Petrochemicals LLC entity in order to leverage the synergies between BASF FINA Petrochemicals LP and Sabina Petrochemicals LLC through the shale gas opportunity. Payday Loans In Indiana. In rare cases, the smarting in eyes, the tumefaction of eyelids, nausea and headaches can happen. In case of long term Levitra Soft online administration the side effects become less perceptible or disappear at all.